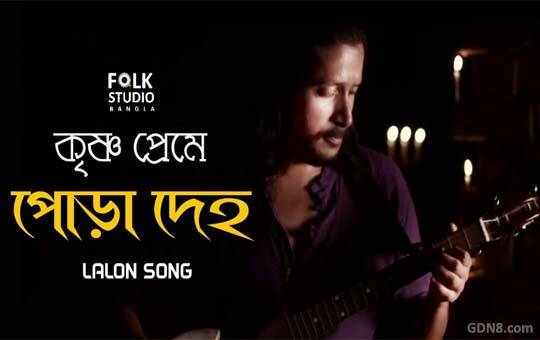 Krishno Preme Pora Deho Lyrics Lalon Folk Songs are Fakir Lalon Shah's Baul song is sung by Pragun Paul Lalon Band's Sumi, Anusheh Anadil, Baul Shafi mondol, Salma are some of the popular Lalon geeti singer from Bangladesh and India. Ki diye jurai bolo sokhi ? amar vaggey hobe ki ..